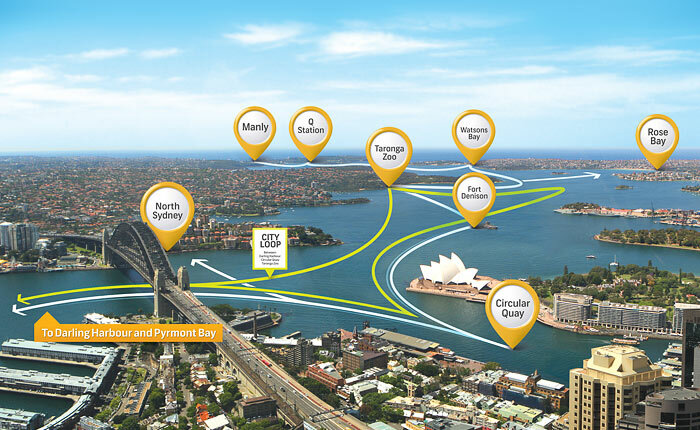 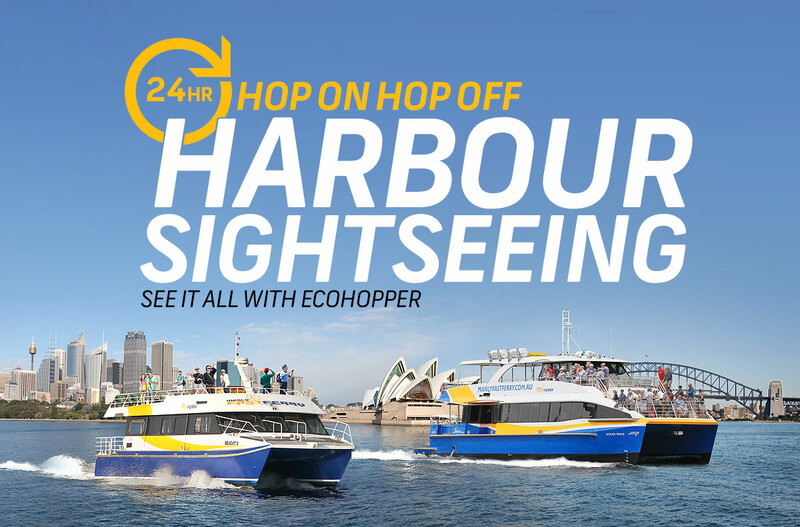 The 2 hour round trip takes you further on Sydney harbour than our 1 hour round trip and explores its outer edges all the way to Manly past the Harbour Entrance. 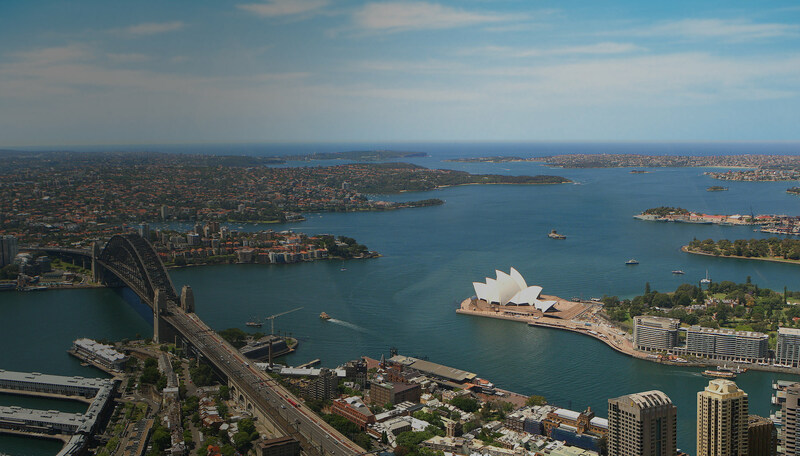 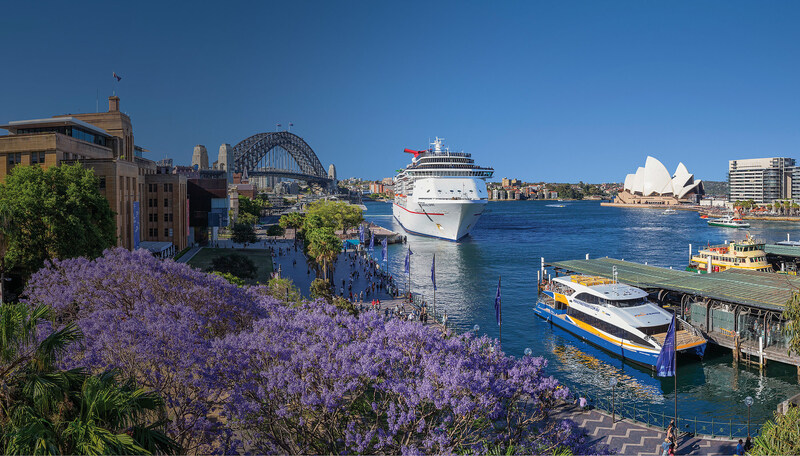 See Sydney’s famous harbour sights such as Darling Harbour, Circular Quay, Manly, Sydney Opera House, Sydney Harbour Bridge, Fort Denison, Barangaroo, Taronga Zoo, Q Station, Watsons Bay, South Head, North Head and see glimpses of the open ocean. 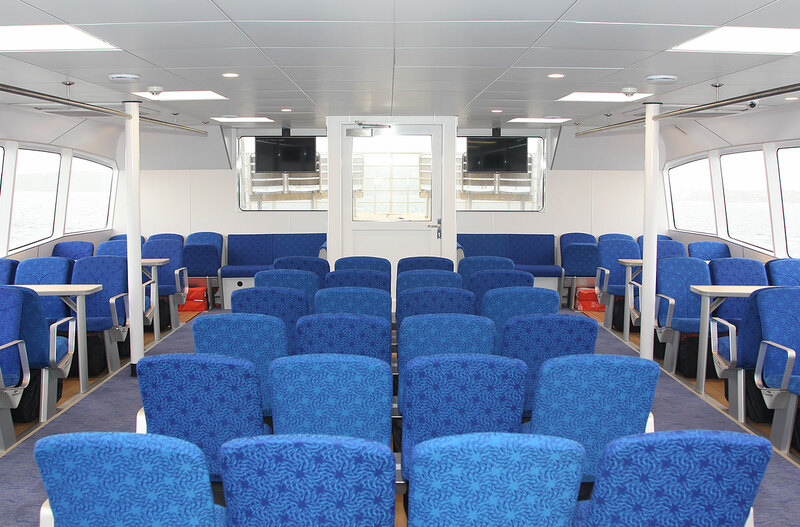 Ticket must be displayed when boarding or disembarking any vessel.